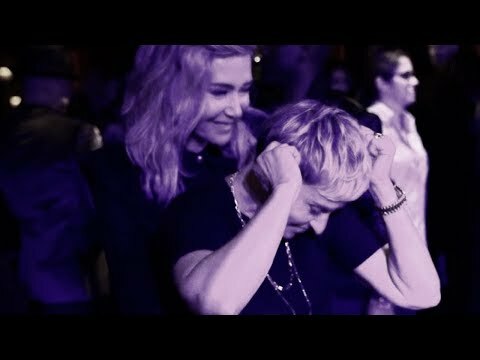 Would wewe jiunge a spot for The Ellen Degeneres Show? mashabiki wanachagua: SO CUTE! Now she and Ellen match! I’m wondering if Ellen has anything to do with a Facebook contest and profaili in her name? It’s requesting credit card info from people. 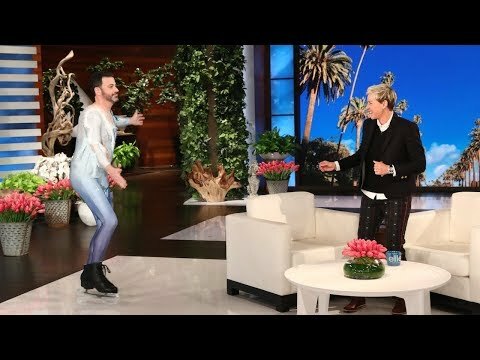 Do wewe guys know how to get on the Ellen Show? Like the fastest way to get on the onyesha and be a nyota on it? I teach a method of drawing that encourages my students to develop subtle shading skills. As an inducement to stimulate zaidi enthusiasm in one of my classes, I suggested drawing a portrait of Ellen. It became so popular, the lesson is now available in its own tutorial workbook. The method is called "Photo Transfer, Trace and Shade". It's an effective way of teaching drawing kwa eye, subtle and soft shading techniques, composition and the use of different graphic tools. Pulling myself out of the darkest part of my life, the Lost of my hero - my father, I picked myself up and decided that no matter the challenge, I would succeed and make him proud. So I set myself a goal; to become a published author. I realised my goal this mwaka when 'The Streets of Whitechapel' was published! a question iliongezwa: I’m wondering if Ellen has anything to do with a Facebook contest and profile in her name? It’s requesting credit card info from people. T/F - Ellen has been all of the following: waitress, house painter, bartender, hostess.